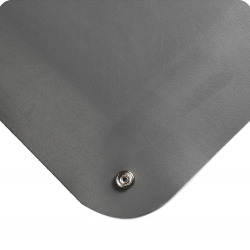 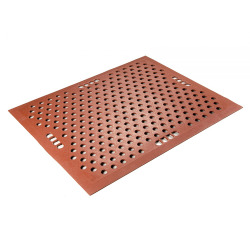 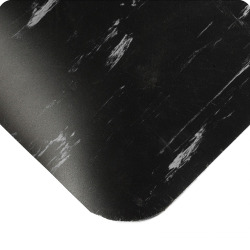 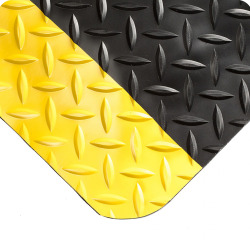 Anti-Fatigue & Safety Mats Category | Workplace Mats | Anti-Fatigue & Safety Mats | U.S. 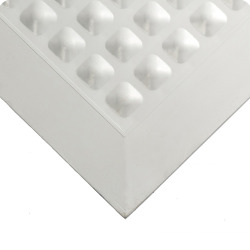 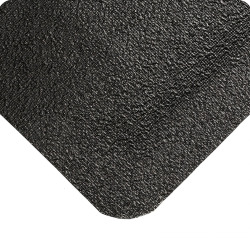 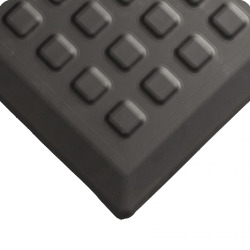 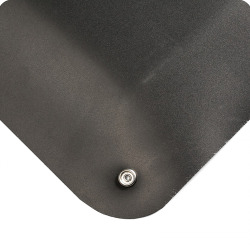 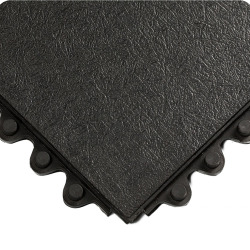 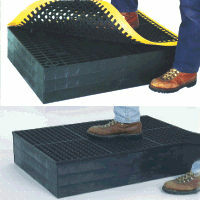 Plastic Corp.
Anti-fatigue mats are an important aspect of keeping workers safe and injury-free. 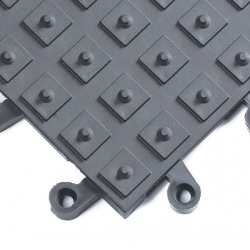 Safety mats keep people from getting tired or injured.